Faye Ralph graduated from Royal Holloway, University of London with a First Class BA Honours in Drama and Theatre Studies. Directly following her studies Faye worked at Jasmin Vardimon Company, a contemporary dance theatre company, as PA to the Artistic Director and Tour Coordinator for the 2016 tour of Pinocchio. 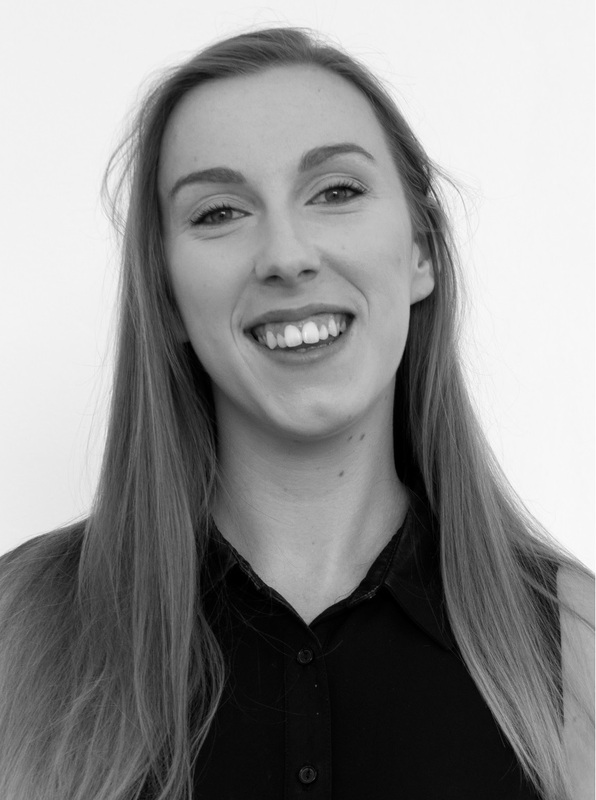 Faye joined Selladoor Worldwide in January 2017 as PA to the Executive Creative Producer, and is thrilled to be a part of such a thriving and exciting company.